I’ve been a little to quiet lately. Due to my husband’s health issues finding time to write about anything has been difficult for me. I love writing! Why am I feeling like a failure right now? I feel like I am letting my readers down and all the wonderful members and expert authors of the Power Affilate Club as well. 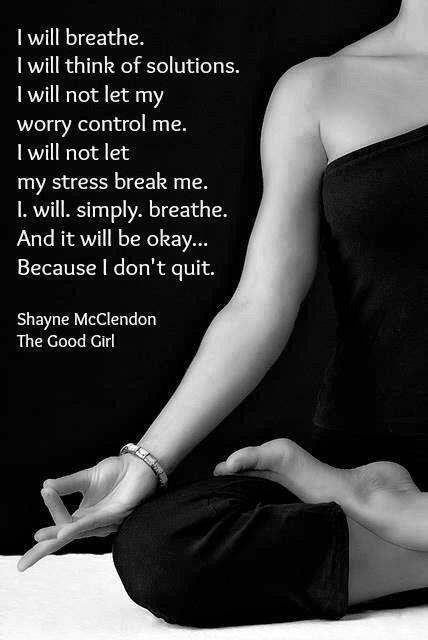 I am reminding myself that I need to breathe. I can only find solutions for the problems that arise which I know how to solve. I am learning to be quiet in the midst of this storm and listen to my spirit being. Sometimes finding the right article to right about comes easily. During the fog a light needs to show the way home. I will still read your blogs and reciprocate. I will try to write often as I can.